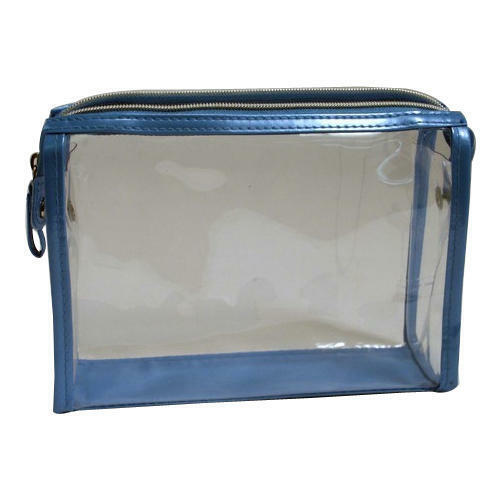 Being one of the renowned firms in the industry, we are decidedly involved in providing a high-quality array of PVC Transparent Bags. Incorporated in the year 2008, we “Sarda Udhyog” are counted as the reputed manufacturer of PVC Bags, PVC Box, Coat Cover, Transparent Bags, Blanket Bag, etc. Located in Ludhiana (Punjab, India), we are a Sole Proprietorship firm engaged in offering a high-quality range of products. Under the management of, “Mr. Amit Sarda” (Proprietor), we have been able to provide complete satisfaction to our clients.